The news cycle has gone into meltdown over the imminent threat to the sacred site. 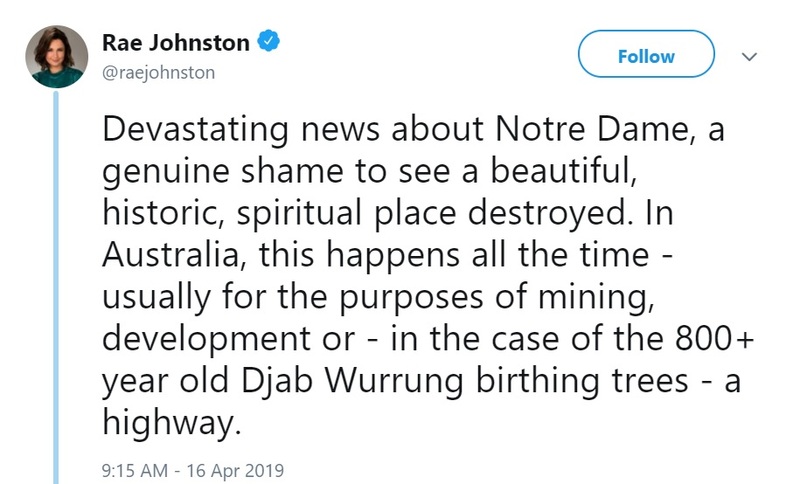 When the world heard about the 260 trees sacred to the Djap Wurrung peoples which will be bulldozed by the Victorian Government to make way for a highway, people were absolutely horrified and moved to their very core. There were 24/7 news updates about the state of the trees, Prime Minister Scott Morrison addressed the nation saying everything possible would be done to save the invaluable cultural heritage, and millions of Australians drew on their deep knowledge of Aboriginal culture to join First Nations people in wailing songs as a gesture of solidarity. When the world heard that French weapons were being used in war crimes in Yemen by Saudi Arabia and the United Arab Emirates and that this genocidal campaign threatened the ancient architecture of Sanaa, people were inconsolable. When an 800-year old Parisian church had an accidental fire and would be fully restored within five years, the world didn’t even hear about it. 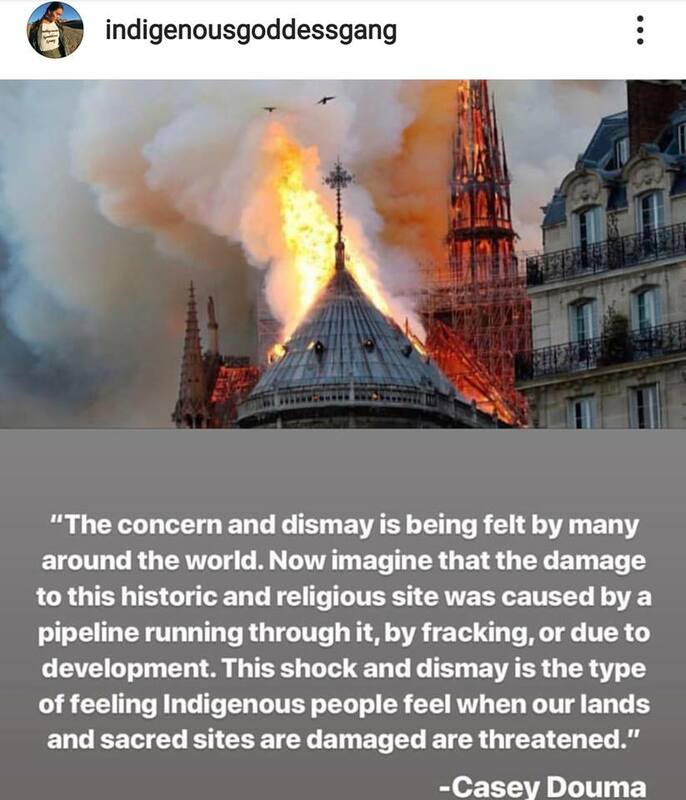 It’s reassuring to know the global community has its priorities in order, fully aware of the fact that willful white destruction of black and brown heritage is more tragic and common than the accidental destruction of white heritage.